Fancy some brainy stimulation with your cocktails? 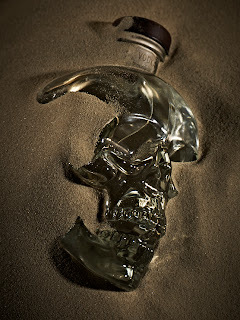 On 5th December Crystal Head Vodka are hosting a very unusual lecture about the Mayan prophesy of the end of the world. Crystal Head Vodka is the brainchild of Dan Aykroyd, who will introduce it via film (he won't be there sadly - I did ask...) and afterwards there's a chance to try some cocktails. It's free, but you need to RSVP to get a space - details below. Hidden beneath St Andrews Church in Holborn lies a locked 13th century crypt, which for one night only on Wednesday 5th December will creak open to play host to Crystal Head Vodka’s unique ‘End of the World’ Lecture. Inspired by the world of the supernatural and the archeological mystery of the 13 crystal heads, Crystal Head Vodka is the brainchild of iconic actor Dan Aykroyd. With just over a month to go until the world’s predicted end according to the Mayan Calendar - 21st December to be precise – Crystal Head Vodka has taken upon itself to facilitate an intriguing debate around our (possible) impending doom. Introduced by iconic Ghostbusters and Blues Brothers star Dan Aykroyd himself, via the unearthly medium of film, philosopher Dr. Stephen Law and Professor Elizabeth Graham,expert in Mesoamerican archeology, will take to the stand to provide insight into the 2012 prophecy debate, and explore its history and, more importantly, its reality. Should the 21stDecember really mark the end of the world as we know it, Crystal Head’s mixologists will be on hand to ease your woes with a series of specially-created cocktails and signature serves. This may be one of your last chances to understand the prophecy and sample one of the finest luxury vodka’s on the market. 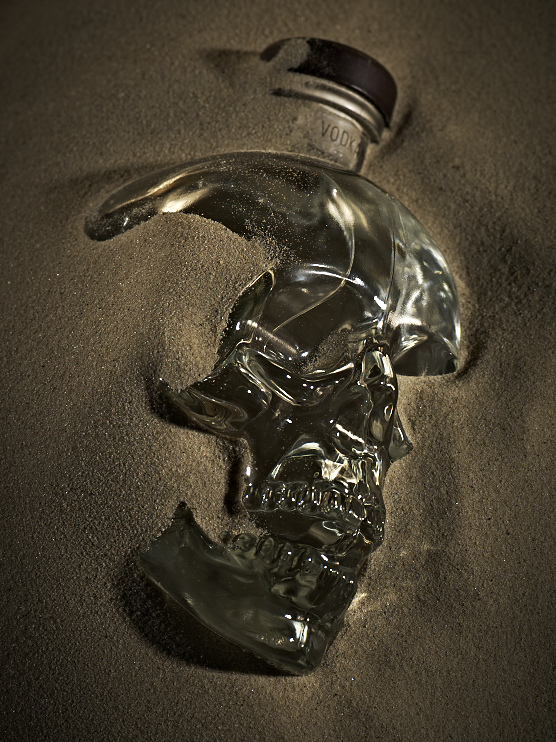 Link - Crystal Head Vodka - check out the bottle design!